I’m not going to lie, I kind of missed the boat when it comes to Glassjaw. I think the band were slightly just a little too much before my time, similar to vintage At The Drive-In so this is news to me believe you that! However the more studious of fans will have noted that the band briefly showed a new album up to be preordered, which disappeared just as quickly as it was announced. However word spread all over the internet like wildfire and naturally the world knew what was on the way. 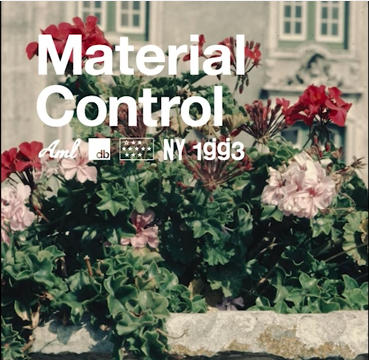 Today, exactly one week away from its release, Glassjaw have revealed that their new album titled Material Control will be unveiled on December 1st 2017. Releasing new single “shira” its a great kick starter for any fan that might not be familiar with the band’s style, like myself, it seems that I have got some serious catching up to do. “shira” is available to download right now and the new record titled Material Control will be released December 1st. Killer.